Adding more fuel to the ‘iPad Mini’ fire, a new report from Bloomberg says that Apple is planning to launch a cheaper 7-inch iPad in October. The device will feature a non-Retina 1024×768 display. In theory, the third-gen iPad would still serve as Apple’s premium tablet with a Retina display and faster internals, and the 7-inch iPad would be priced around $200 to compete with tablets like the Kindle Fire and Google Nexus 7. Bloomberg is a very reliable source for Apple rumors, and another reputable site, iMore, has been banging the 7-inch iPad drum for months. iMore was actually the first to say that the 7-inch iPad was coming in October and that it would be priced between $200-$300. 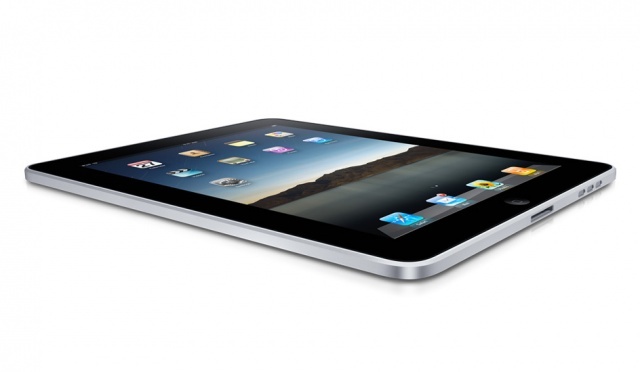 Other publications like DigiTimes and even The Wall Street Journal have also reported on a smaller iPad device. A report from this morning said that the upcoming iPad will sport a 7.85-inch IGZO display from Sharp, and will start at just $249.